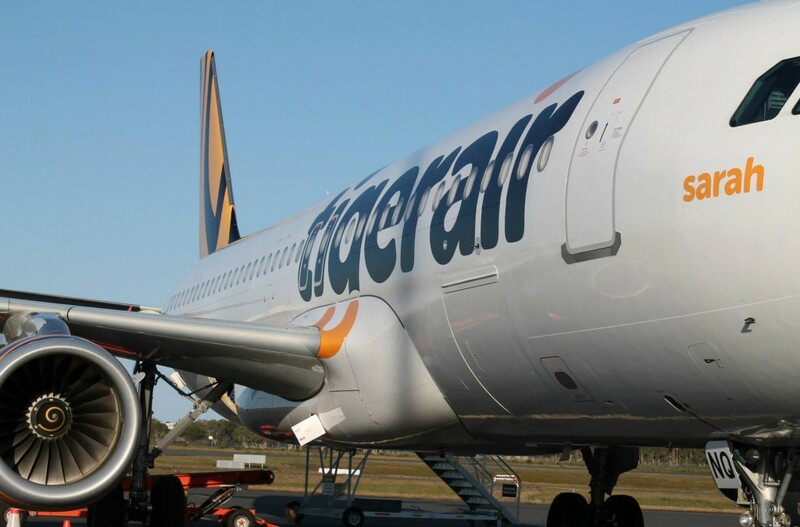 To help revitalise the region, Tigerair is offering Light fares from $33 each way between Brisbane and Whitsunday Coast Airport (aka Proserpine Airport). Travellers from Sydney are also in luck with Light fares from $66 on offer. The travel period for these promotional fares extends from 18 May to 28 June. The sale ends at midday AEST on 9 May with limited availability, so book now before they sell out. To book your Whitsunday Coast trip, visit tigerair.com.au and you can do your bit to support the recovery of the region too.